Aaron Slape is an Acupuncturist in Adelaide practicing Traditional Chinese Medicine (TCM). TCM consists of a number of supporting and inter-promoting holistic therapeutic practices such as Acupuncture, Moxibustion, Cupping and Herbal medicine. TCM was developed for Chinese over thousands of years for the treatment and prevention of disease. Call us now, Acupuncturist in Adelaide – 83523100. 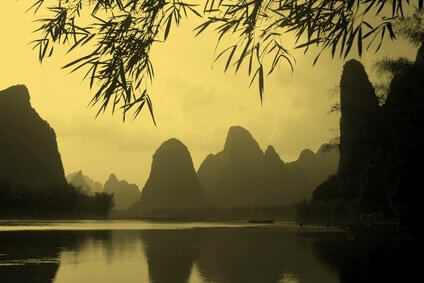 The origins of traditional Chinese Medicine are lost in the expanse of time. The common age attributed to this science is five thousand years, however, it is possible that it pre-dates this estimate. They knew the Nature, they followed Yin and Yang”, it is said that this scientific research into health and longevity was a very ancient practice already at that time five thousand years ago. Written texts dating back thousands of years show medical theories that explain the functioning of the body and provide a framework for diagnosis and holistic treatment of disease. The TCM system is founded upon the holistic concept that the body is basically a self-repairing mechanism that always strives to maintain its own unique balance. The cosmic energy that maintains the sun, the moon and the stars is within the human body as well. As we are in this world, we are part of it and not a separate entity. Aaron Slape, your experienced Acupuncturist in Adelaide has the necessary qualifications, skills, and experience to provide you with effective healing therapies based on TCM. The TCM system is as ancient and effective as any other medical techniques used in the world today. In fact, the World Health Organisation recognizes acupuncture as effective in the treatment of more than 300 diseases. There is an ever increasing percentage of the world’s population that now uses acupuncture and herbs as their main form of health care. A combination of techniques used to address your specific needs including NeedlingMassage, Moxibustion, and Cupping. Acupuncture has been used in England, France, and Germany for few hundred years. Only in the past four decades has TCM and acupuncture been more widely recognized in Australia. TCM based on the treatment of you as a whole person and the underlying cause of your symptoms rather than solely focusing on the band-aid effect of treating just your symptoms. The disease is not something that happens to us, but something that we create. Illness is a message giving us a chance to look at our behavior and the patterns in our lives, looking inwardly to see what our feelings are and what we want to do about them. Recognizing the meaning of our symptoms is the beginning of an important journey; the first step towards understanding ourselves more deeply. While in a consultation with Aaron, your Acupuncturist in Adelaide, he will help you understand your symptoms in a way that can make sense of your condition. 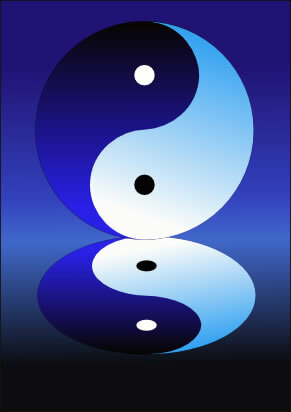 TCM each and its sign for the symptom is understood and interpreted in relationship to all the others. 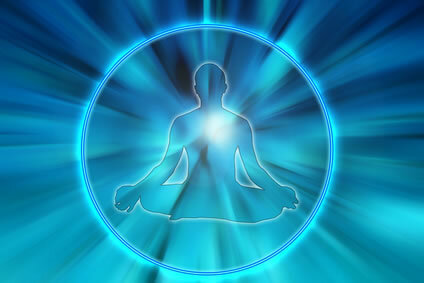 Therefore TCM has individualized diagnostic and treatment techniques that are a representation of the body-mind-spirit. In TCM everything about your physical and emotional condition as well as your past health is important in understanding and identifying your underlying pattern of imbalance. Treatment addresses all areas at once, a practitioner of TCM can see all the symptoms as a single pattern. TCM cannot separate a person into segmented parts treating one symptom or part at the expense of another. We design the plan for persons and not just for the diseases. TCM is recognized as being holistic and everything about you & is vitally important for effective treatment. In your Acupuncturist in Adelaide consultation, Aaron will place an emphasis on retrieving as much information as possible as all symptoms have great clinical meaning. They indicate that energetic changes have occurred in the body/mind which, if untreated over a period of time, will lead to actual tissue changes, and therefore, more serious disease. This is significant because it means that Aaron can treat disease at a more fundamental level, which then prevents the onset of more serious diseases. TCM offers self-empowerment as theories are based upon observation of nature and this makes it easier for a patient to grasp an understanding of their disease process as described by Chinese medical theory. Since explanations and metaphors describing the disease processes come from the natural world, most people can easily relate. Understanding of how one’s disease process has come about can allow you the possibility for direct intervention and lifestyle changes to prevent conditions from returning or deepening. Aaron, your Acupuncturist specialist in Adelaide, help you to make right analysis of the disease. The methods of approaching any imbalance are by Observing, Listening, Asking and Feeling. Observing the Spirit, Body, Demeanour, Head and Face, Skin, and Tongue. Listening to the Voice, Breath, and cough. Asking is the conversation between the practitioner and the patient. Its aim is to find out how the problem arose, the living conditions of the patient, the environment, including the emotional environment and family environment. The goal of this investigation is, ultimately, to find the cause of disease, in order for the patient and practitioner to work together to try and eliminate it or minimize it. Feeling the pulse is an extremely complex subject. It can give the practitioner a great deal of valuable information about the internal condition of the patient. The general consensus is that there are twenty-eight different kinds of the pulse. Each of which can give the practitioner a great insight to the solution of the disease. Disease are divided into external and internal origins & other diseases as well. Each one of these emotions normally makes your life healthy. …which again in an extreme degree will provoke energetic imbalance within our body. As well as wrong treatment. The ideal of holistic well-being is the realization of our human potential as total beings, and our desire to live fulfilling and satisfying lives. Well, being is Essential for a life full of living! Diet exercise, social responsibility, and relationships are help you creating the optimum well-being.